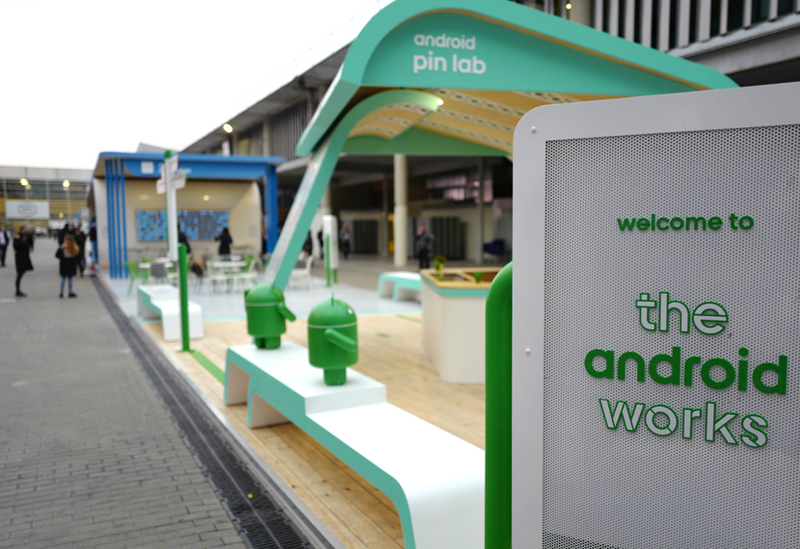 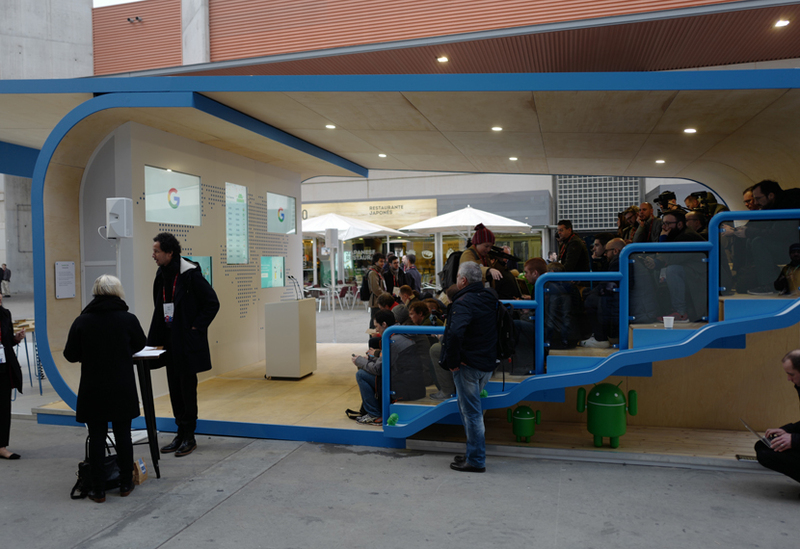 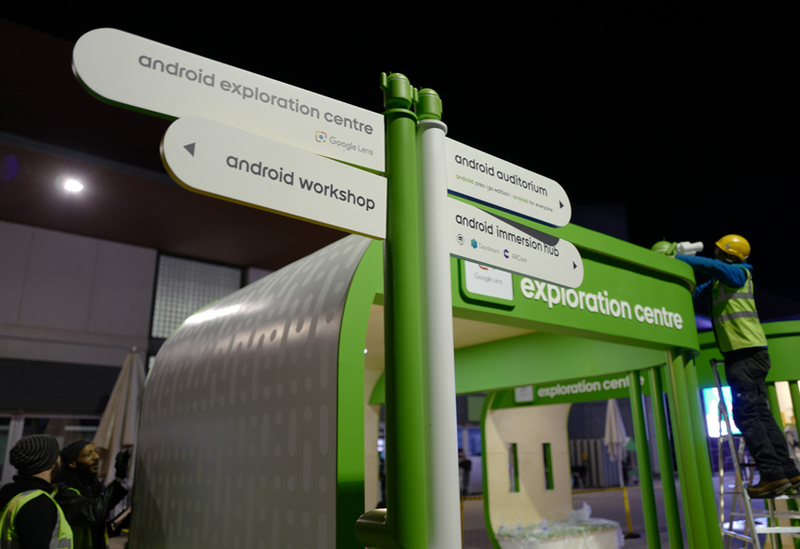 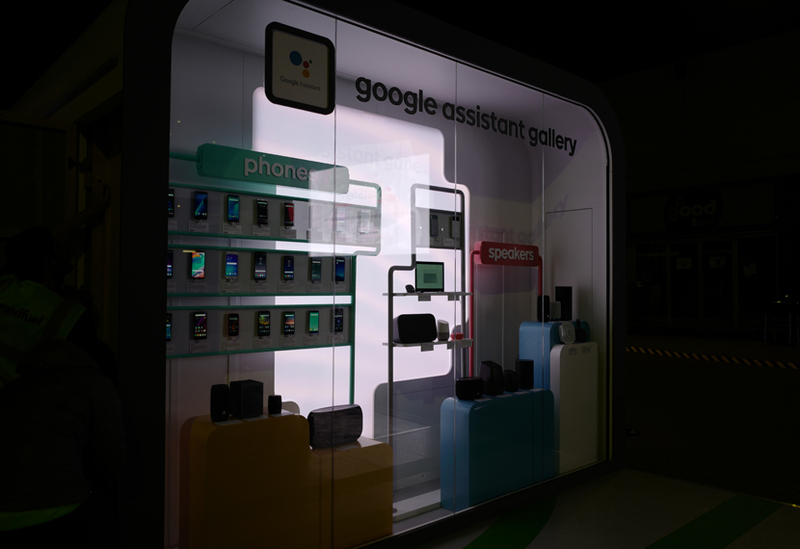 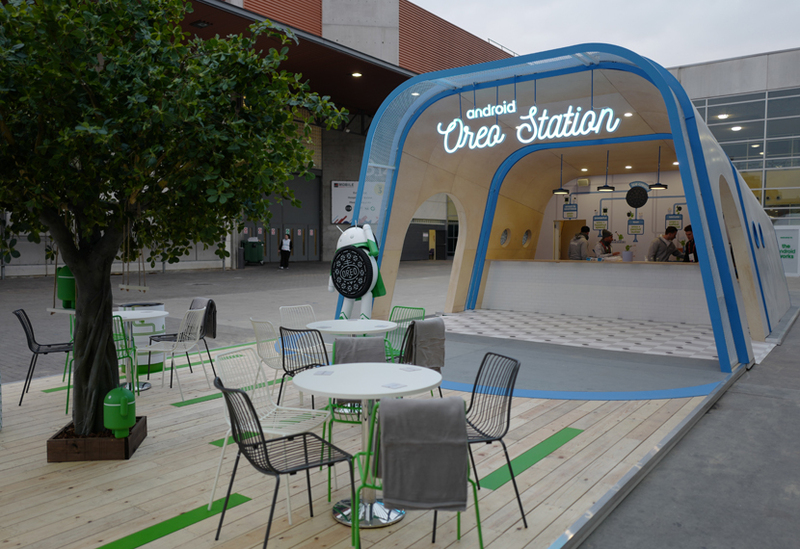 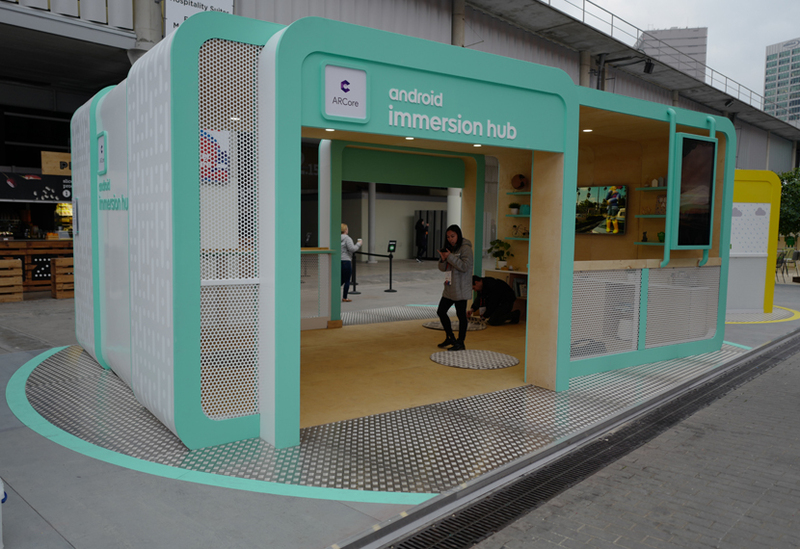 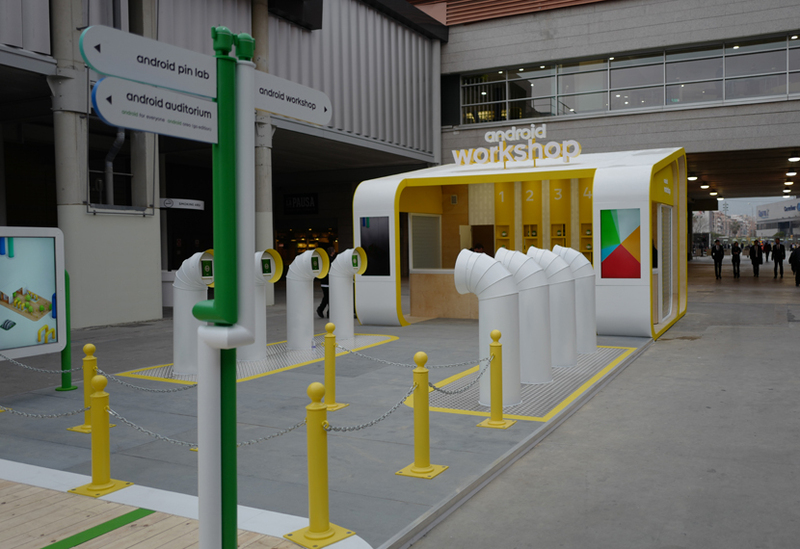 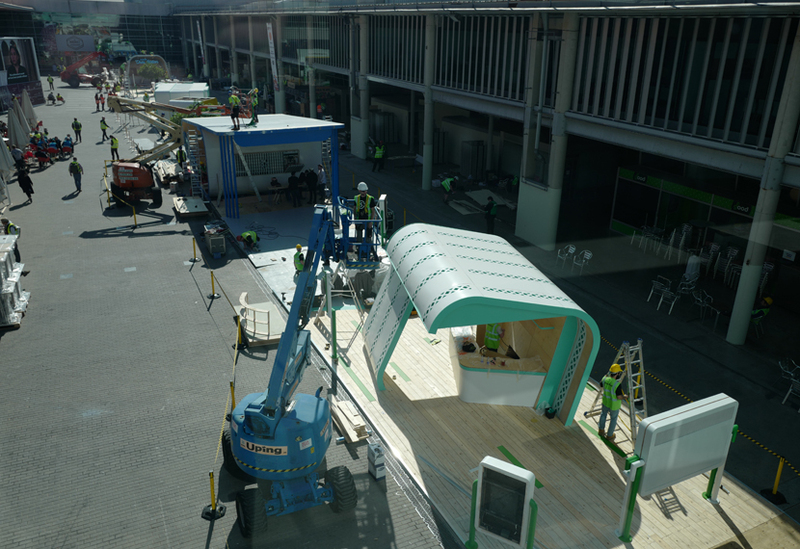 Our third year at Barcelona’s MWC and our largest build to date. 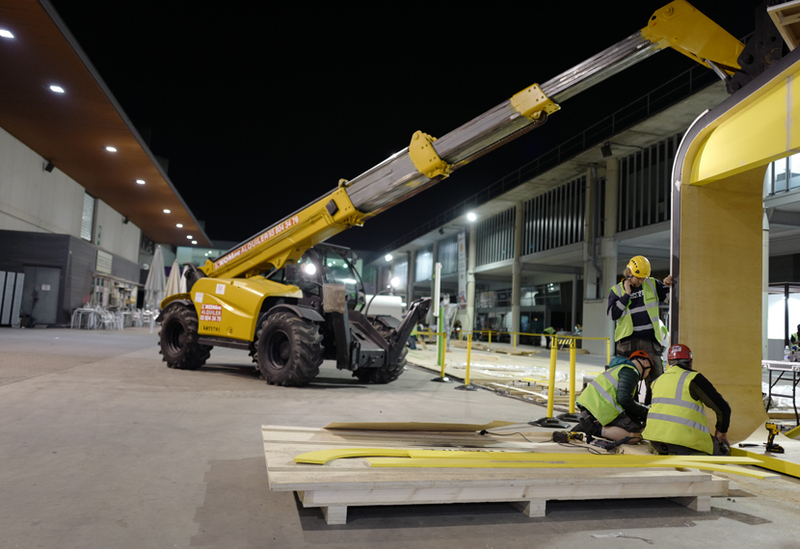 Staff and crew demonstrated astute planning, commitment and attention to detail in delivering both the entire 215m by 6m Android Works activation and the large indoor Meeting Rooms structure. 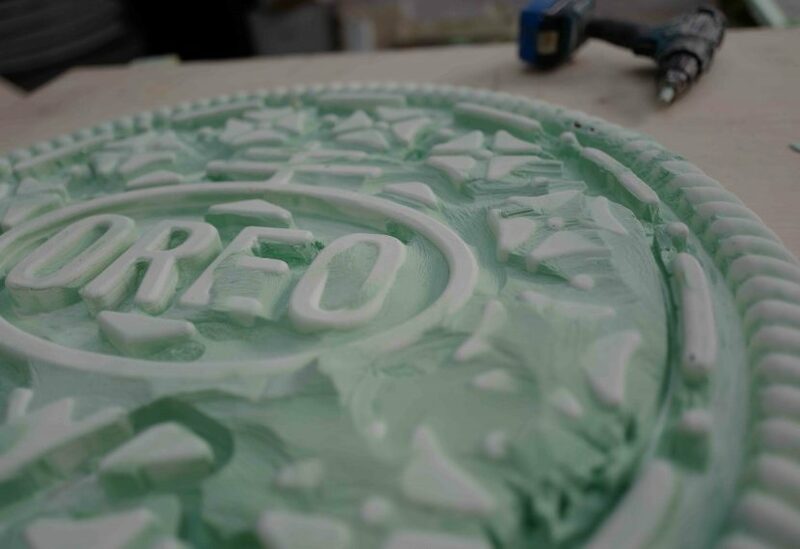 A total of 52,129 hours were dedicated to processing and manufacture alone. 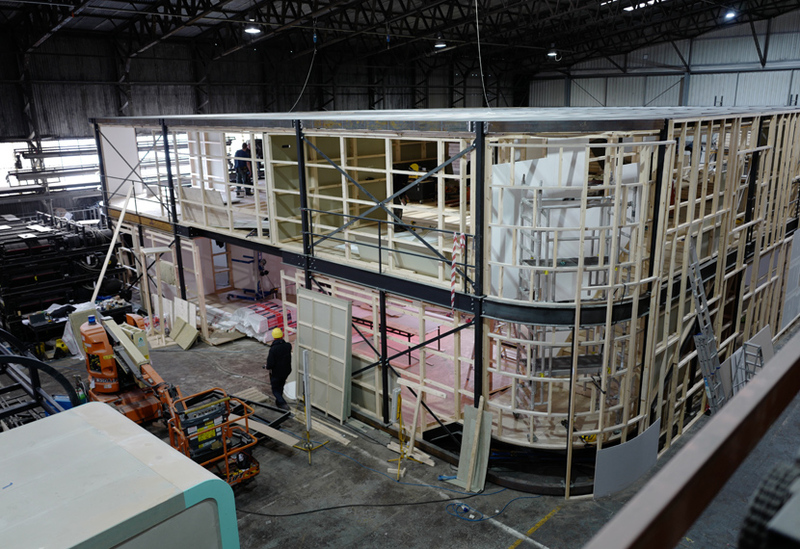 The two-storey 20m by 20m Meeting Rooms structure was built inside the exhibition hall and included reception, coffee bar and 15 executive rooms, each with its own high-spec interior design scheme. 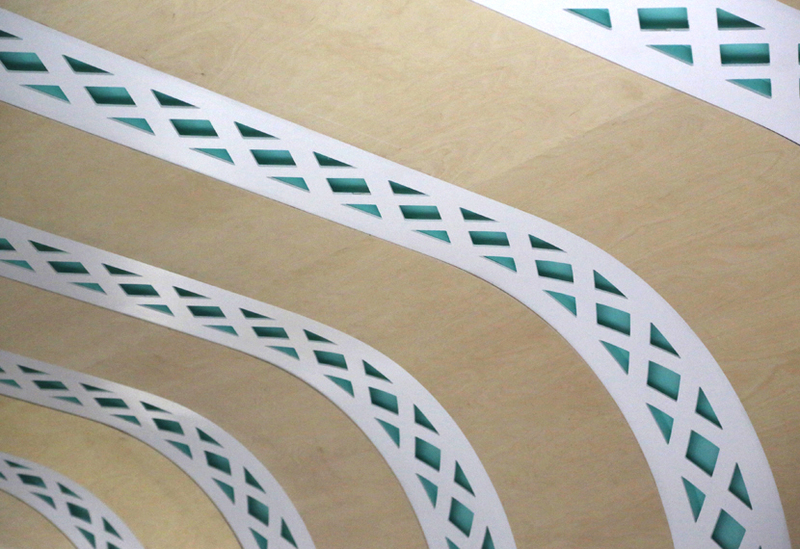 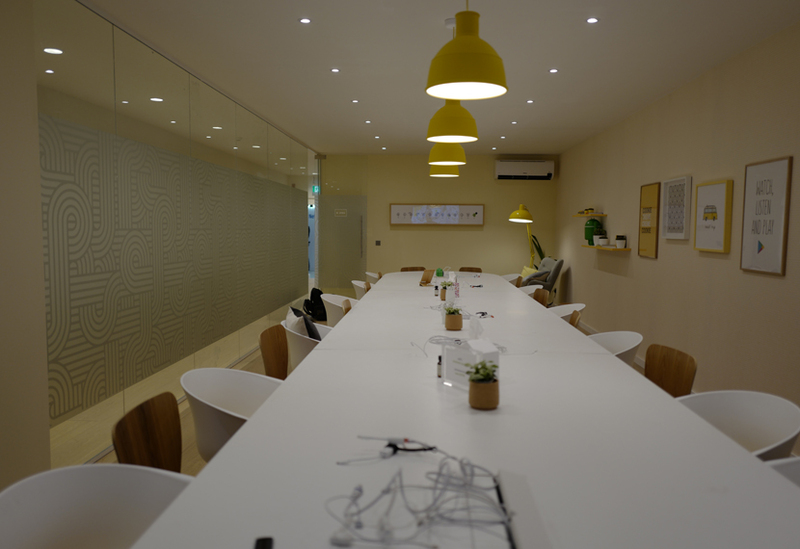 Glazed panelling, quality flooring and themed detailing created a smart and subtly branded environment for meetings. 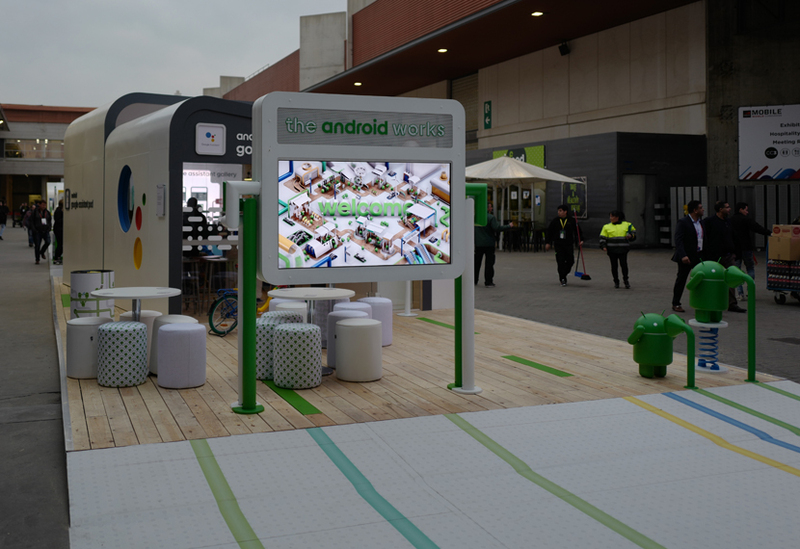 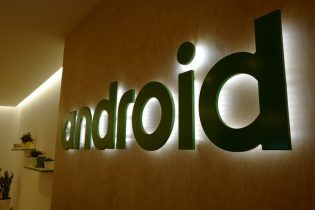 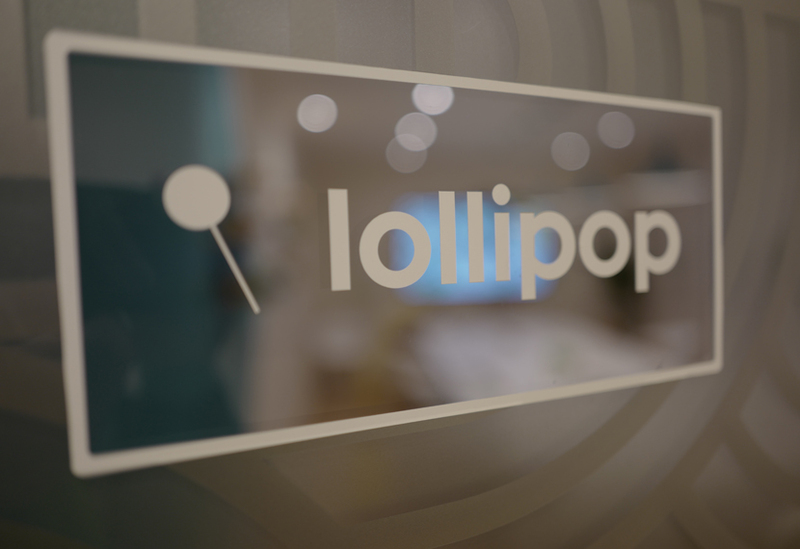 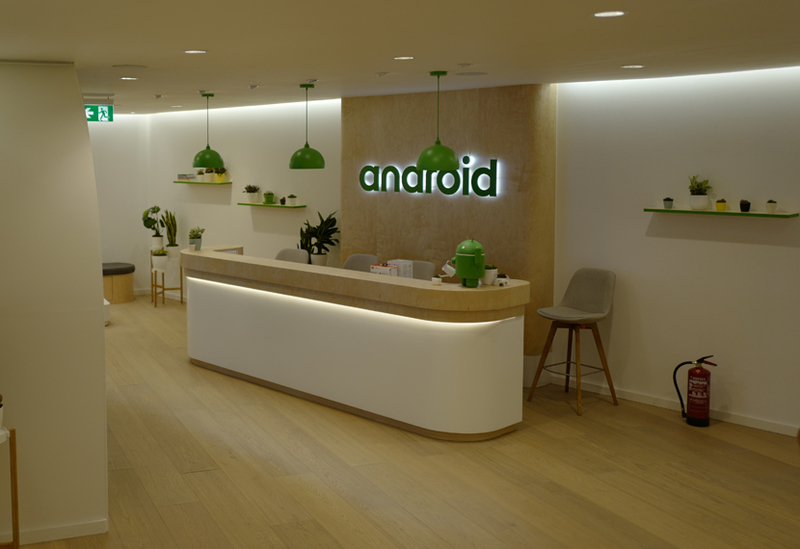 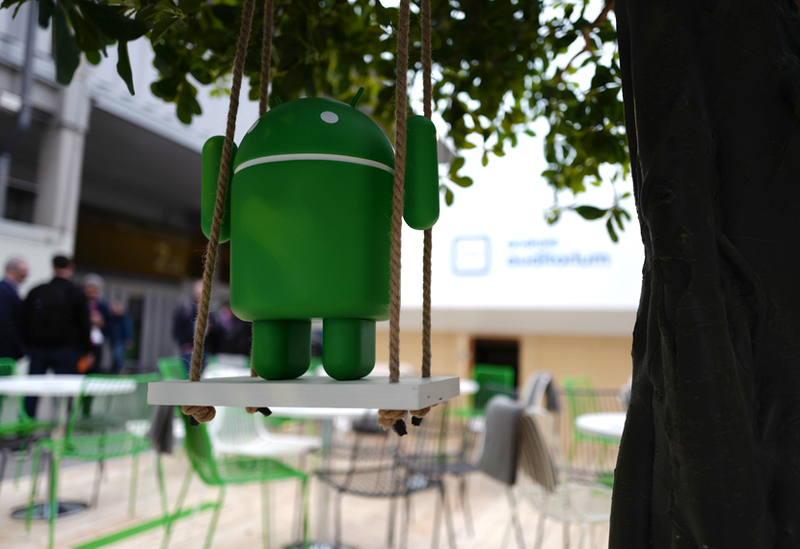 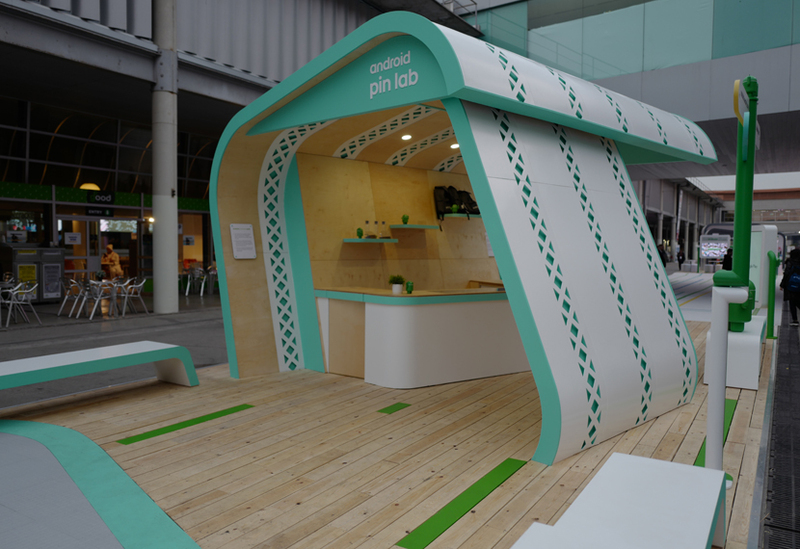 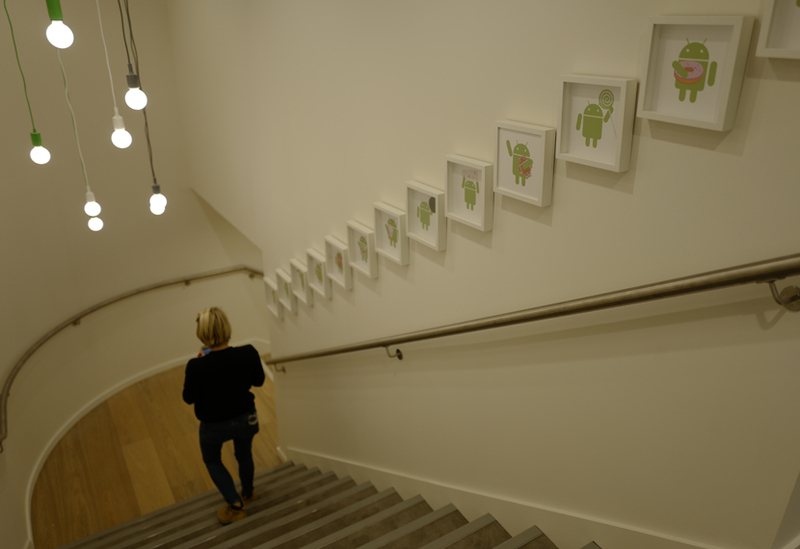 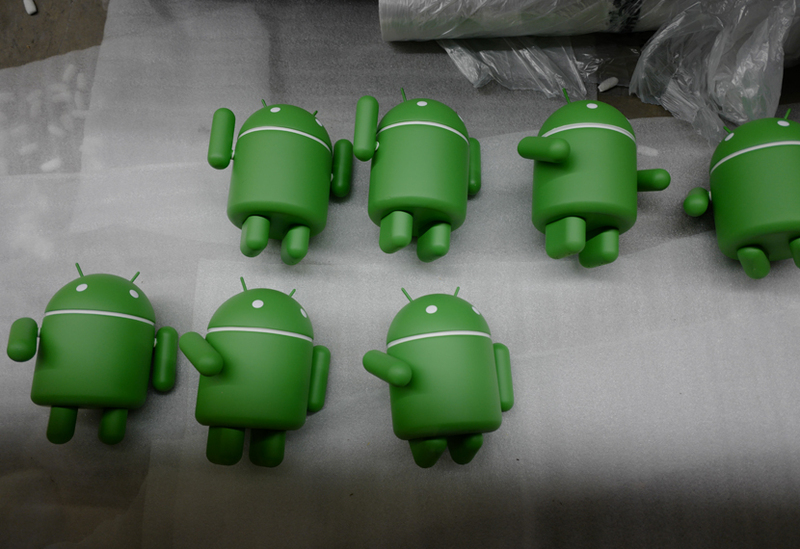 Outside, we manufactured eight high-spec environments for Android Works, each focused on a particular tech product and all installed within just 48 hours. 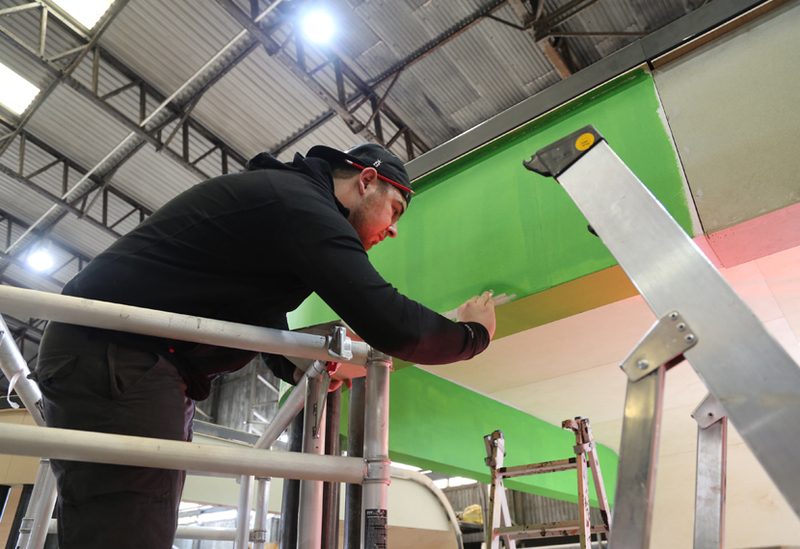 Complex curved steel work, cabinetry, flooring finishes, signage and over 200 Android characters of varying sizes drew on a range of our skills. 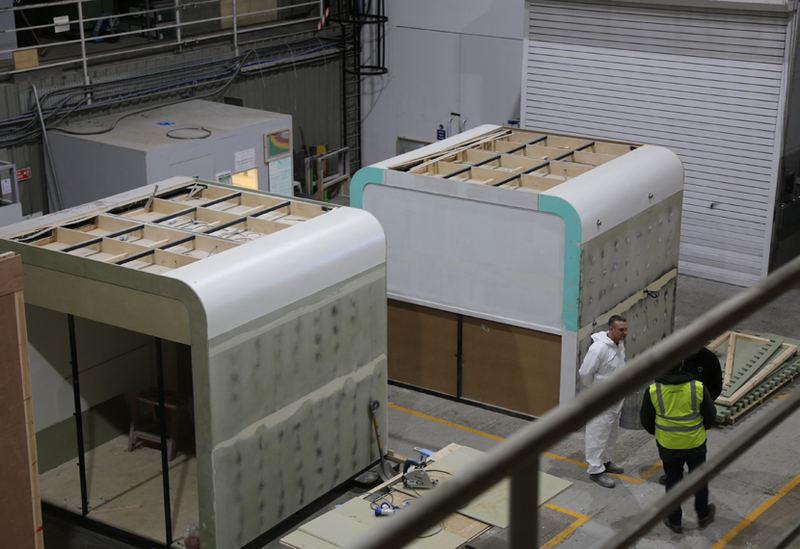 Test building each structure proved critical to efficient installation on site, ensuring the delivery of high-quality environments for demonstrations, talks, trying out new products and relaxing.